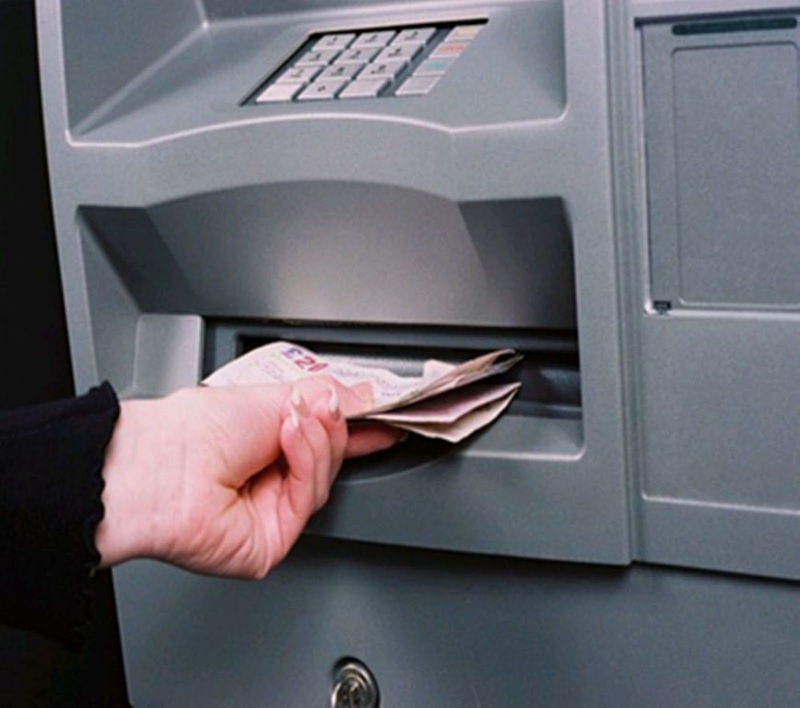 Can ATMs be used to launder 'dirty' money back into circulation? If a genuine card is used to make a cash withdrawal from a bank account that has been opened in an environment where there are lax account opening controls, then yes. 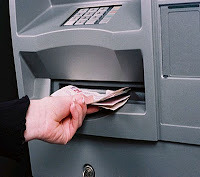 An account could be opened in one country and fed with 'dirty' money - then a genuine card from that account could be used to make hard currency withdrawals at ATMs in another country up to allowed daily withdrawal limits. The higher the allowed daily limit, the more attractive the country is for criminals. Prepaid cards can be used for the same purpose. In that context the news that the Saudi Arabian Monetary Agency (SAMA) is cracking down on local banks that allow VIP customers to make multiple large withdrawals in a single day is welcome. According to an article in Zawya some banks have been allowing wealthy customers to by-pass the SR 5,000 daily withdrawal limit. Organised Crime Groups (OCGs) spawn wealthy customers, who no doubt search the world for places to maximise hard cash withdrawals. In that context, the SAMA initiative is welcome. Hopefully regulators and monetary agencies in other countries will follow suit.